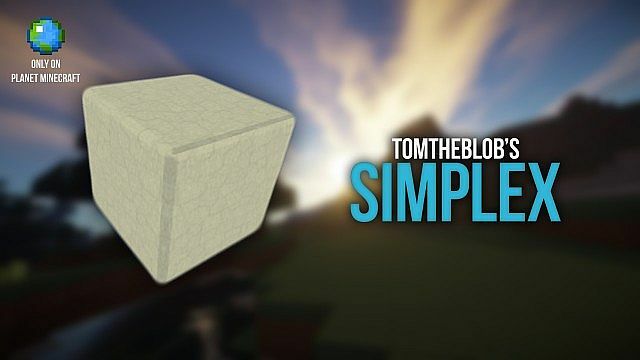 Simplex Resource Pack 1.11.2/1.10.2 is self acclaimed to be the combine style of ‘simple’ and ‘blocky’ models. The pack has contain HD textures with the flawless amount of energetic work hours put in by the developer. Also it has been under process up to a significant period of time but it will complete in next versions.The pack is surrounded by extra high quality in the cutting edges and outlook work. It has been worked in a sophisticated and balanced way to provide comfort to the eye level which automatically increase the playing hours. 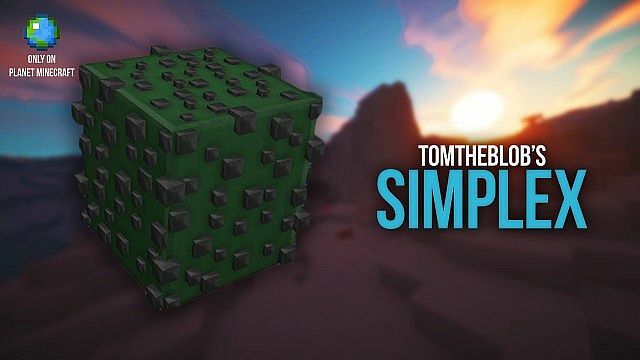 The artistic approach is also considered to make it unique from the other resource packs which are available just to apply the simple yet elegant formula. Through out the progress of this resource pack is completed almost 65%. Additionally it has been available in 128×128 resolution. 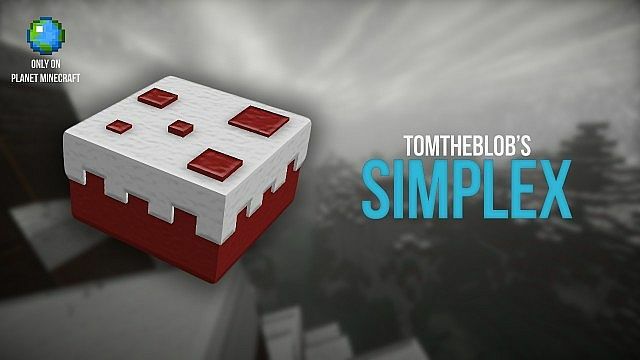 The versions of Resource Pack are creating no hurdles and released with the current versions as well. 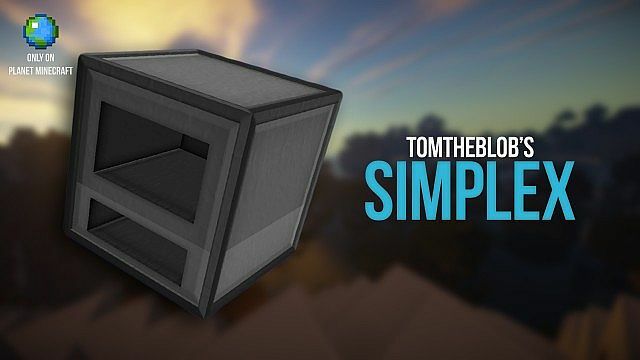 Download the Resource Pack zip from the link given above. Make sure the pack supports your MC version. Now Start Minecraft Launcher from the desktop and Login your account. Now click “Open Game Dir” button from the bottom of newly opened Window. It will open your Minecraft root (installation) directory. Now open “resourcepacks” folder, if you don’t find it, just create one. Move the zip file you downloaded in step #1 to the resourcepacks folder. Play Minecraft and Go to Options > Resource Packs and activate it. We already mentioned in our several posts that we do not encourage the distribution of fake or broken links. If you find anyone right here then please let us inform through comment box so we can replace it with the working one. 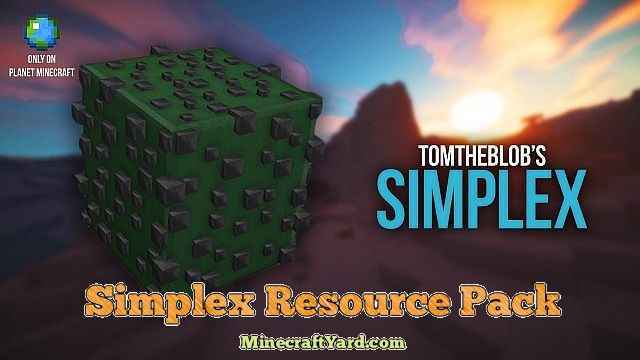 Have a amazing fun while playing Simplex Resource Pack with your Minecraft.